The team at YMCA St Annes and Harry’s are in full swing of their preparations for Harry’s 10th birthday celebrations on Saturday 29th September 2018. The big birthday bash to be held at Harry’s Soft Play Centre inside YMCA St Annes on St Alban’s Road, FY8 1XD promises children and local families a jam-packed day of fun, letting their imaginations run wild! There are three separate play areas for juniors and pre-schoolers aged up to 10 years and babies from 6 months to explore. Join us to mark this magical day of service to the youngsters of the Fylde Coast. 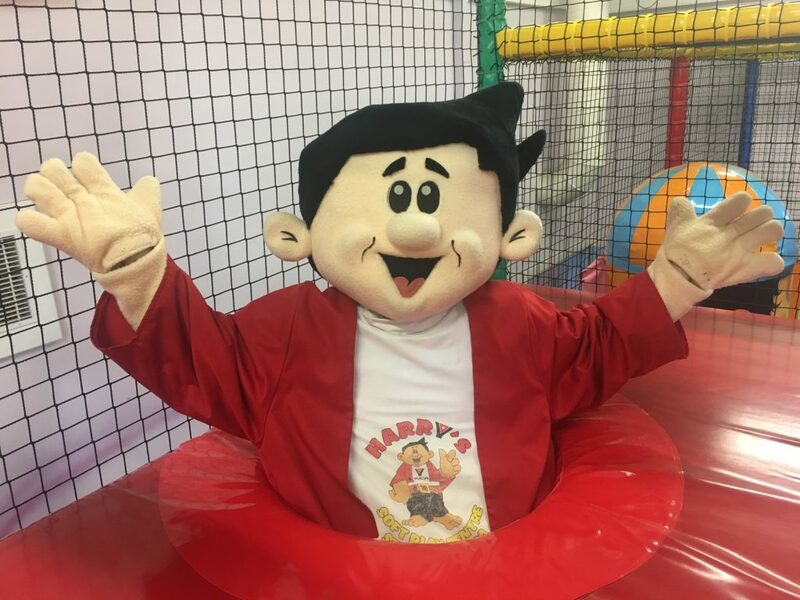 Harry’s are offering FREE entry and FREE juice for all children at specific time slots during the day, 10am-11.30am, 12noon-1.30pm and 2pm-3.15pm. Advance booking is essential as numbers are limited! For bookings, please call YMCA St Annes on 01253 724117.